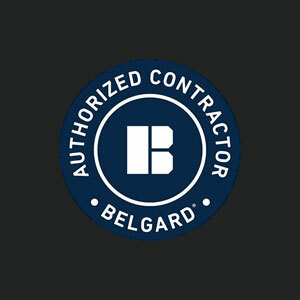 We do all types of landscaping including skid steer (bobcat) services such as grading, patios, decks, fences, and gazebos. 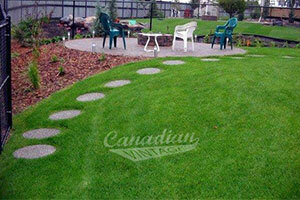 We also do water features such as ponds and water falls, trees, shrubs, and plants. 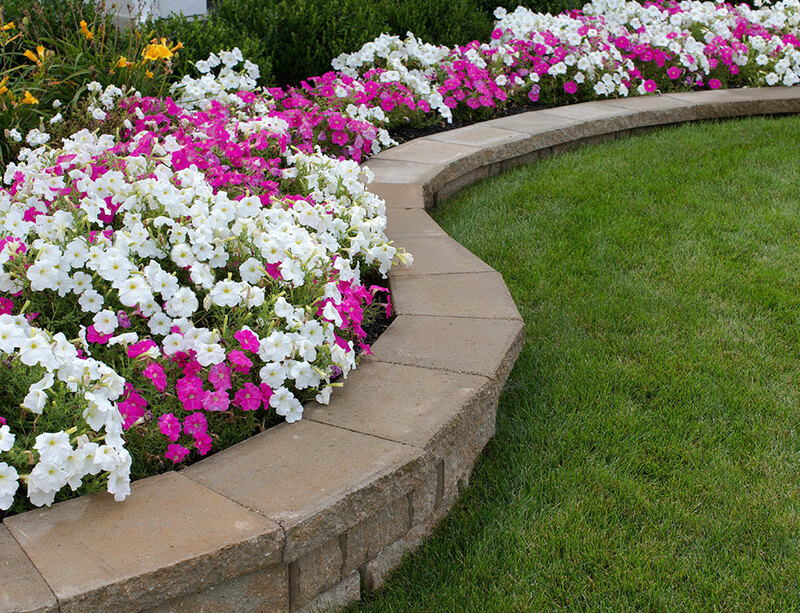 Most importantly we specialize in paving stone. 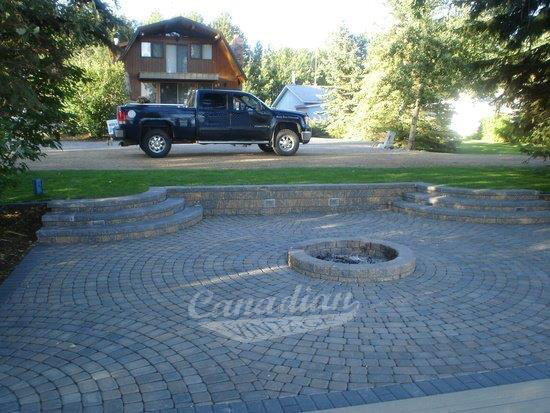 We are the paving stone pros with natural stone walls, driveway and patio brick, pool patios, and we can do stone on any type of commercial or residential property including water front properties. We love working with stone and if given the opportunity to do so, you will see the difference that Canadian Vintage brings to the table. 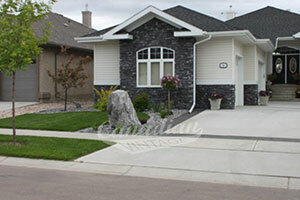 CURB APPEAL: When we work on a property, we ensure that it all comes together and assess the overall curb appeal. When something is out of place, we fix it. When there is something missing, we figure out what that is and add it. 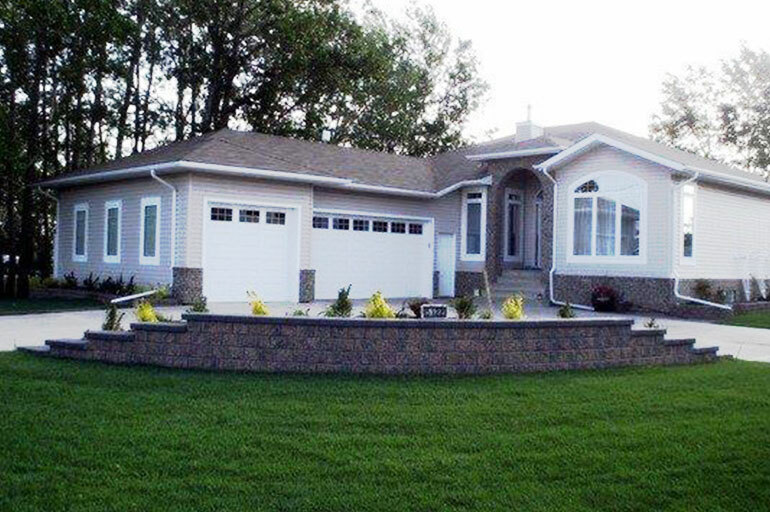 Often, we can visualize the curb appeal in the planning stage, but there is something to be said for those who take a second look after the entire project is complete to ensure that it all comes together and who put in the extra leg work to add things or change things as needed.